When cooking with charcoal, most people use the classic combination of briquettes and lighter fluid. Did you know that there is an alternative? Though I was aware of natural lump charcoal, I'd never actually used it until this weekend. Allnaturalcharcoal.com sent me a bag of their hardwood charcoal and box of their Fatwood firestarters. For the readers unfamiliar with natural lump charcoal, it's essentially previously burned wood chunks. The product is typically made from scrap branches and looks simply like charred chunks of wood. 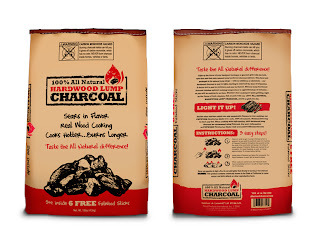 This type of charcoal is not uniform in size or shape like briquettes. I used the All Natural Charcoal in combination with various hardwood chunks to smoke two pork shoulders this weekend. Rather than dousing the coals with lighter fluid (like I would with briquettes), All Natural Charcoal provided their Fatwood Firestarters. These fire starters are made from the core of pine stumps. They light easily and burn hot. All it took to light the first load of charcoal was two of the Fatwood sticks lit on each end. Remarkably, the coals were ready just fifteen minutes later. Aside from lighting time and appearances, there are some other real differences between lump charcoal and briquettes. The lump charcoal definitely burned hotter and faster. I found myself replenishing the coals more often than I normally would with briquettes. Additionally, the waste ash is greatly reduced with lump charcoal. I wasn't left with a huge mound of ash/sand when the smoking was complete. 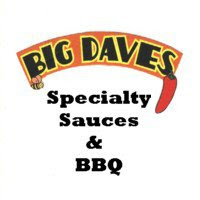 The smell and taste imparted into the pork was also much more subtle than what you get from briquettes. The pork shoulders each had a beautiful pink smoke ring courtesy of the charcoal. I've spent years using briquettes because they are inexpensive and readily available. However, All Natural Charcoal has shown me that natural lump charcoal is a viable (perhaps even superior) alternative. 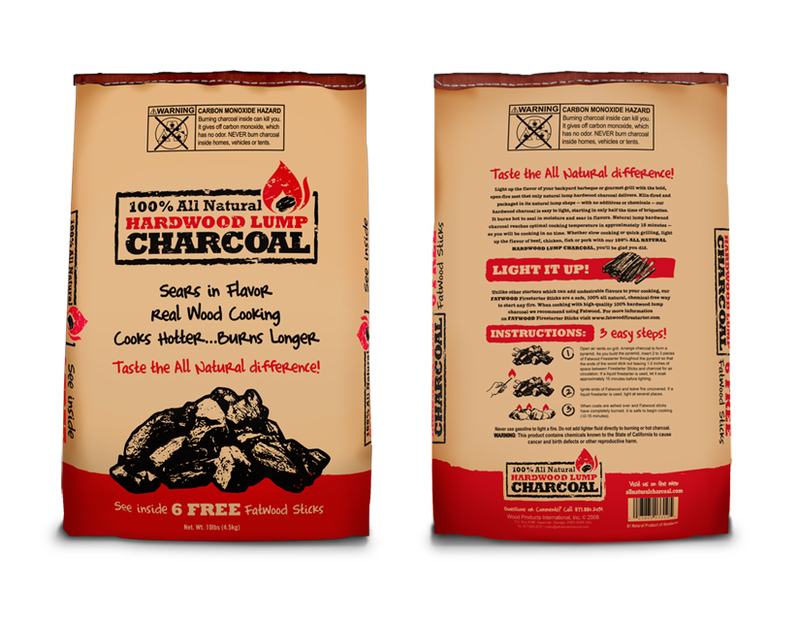 Lump charcoal will cost you more, but if you tend to find the charcoal taste a bit overpowering when using briquettes, a change may be in order. 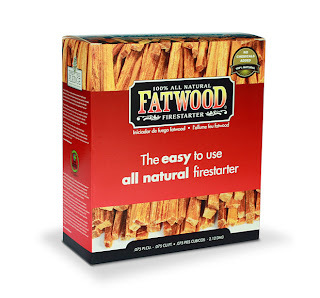 As far as Fatwood firestarters are concerned, I see no reason to ever return to lighter fluid. Just two sticks will do the job regardless of whether you're using lump charcoal or briquettes. 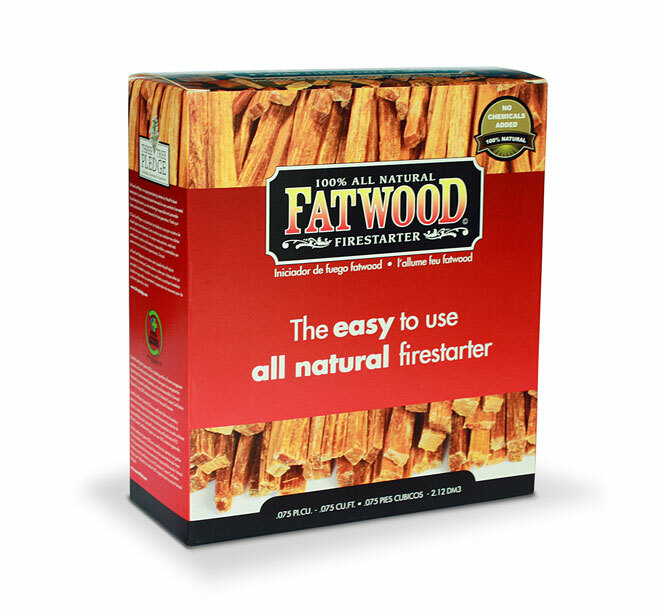 If you've got a friend or family member who is notorious for over using lighter fluid, you may want to consider giving them Fatwood this Christmas. I've already got a couple people in mind. Visit the All Natural Charcoal website by clicking the title of this review. See how I rate these products on our "Product Reviews" page. 0 Response to "All Natural Charcoal & Fatwood Firestarters"